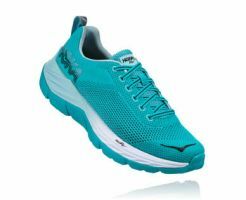 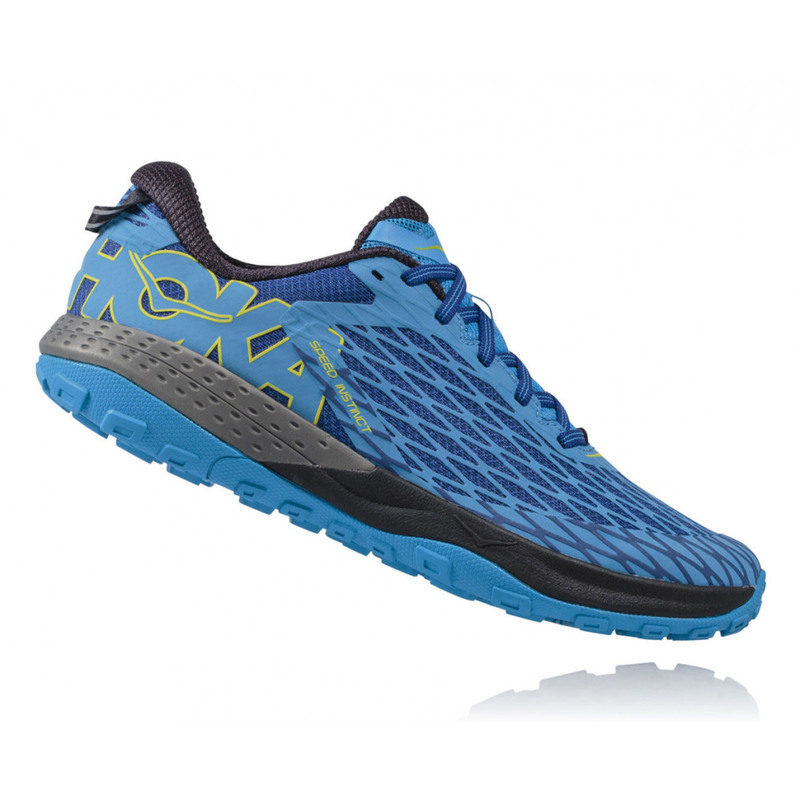 The HOKA ONE ONE Speed ​​Instinct was built to tear up the trails, and was able to ride with plenty of cushioning for the long haul. 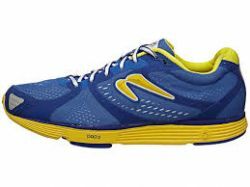 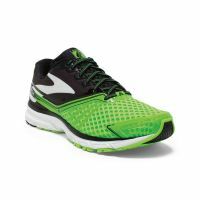 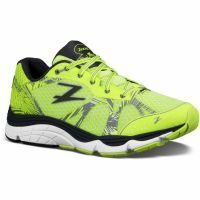 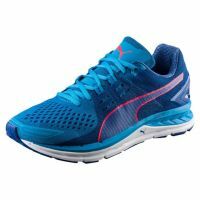 Utilizing the Pro2Lite cushioning, this versatile trail shoe offers an optimal balance of propulsion and protection to keep you confident as you transverse a variety of trails. 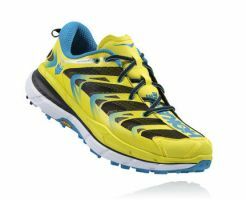 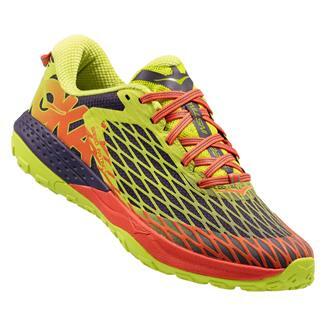 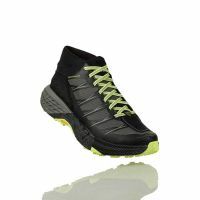 Strategic rubber zones with multidirectional lugs offer grippy traction to keep and early stage meta rocker design maintains HOKA's smooth ride. 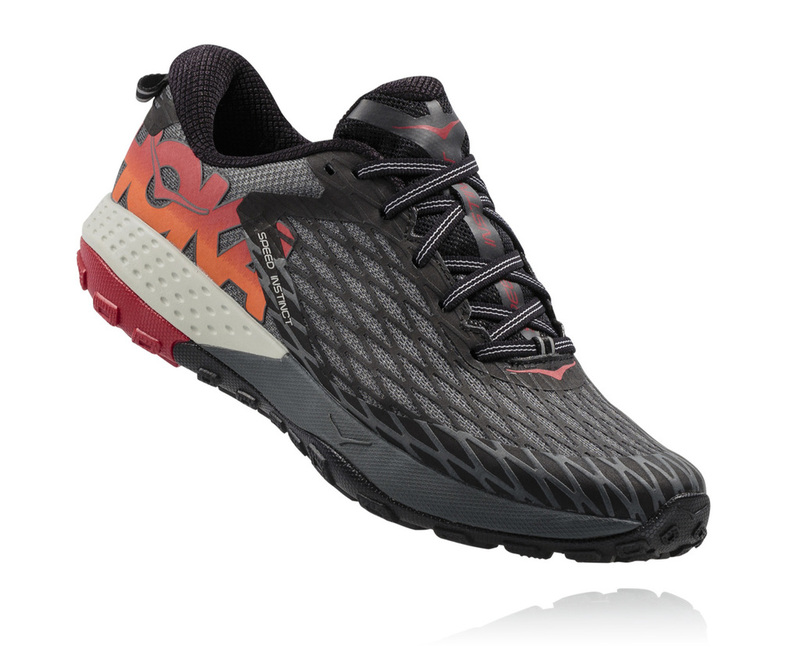 Along with a seamless air mesh upper, the Speed ​​instinct provides secure lockdown to keep you foot in place so you can focus on the trail ahead.